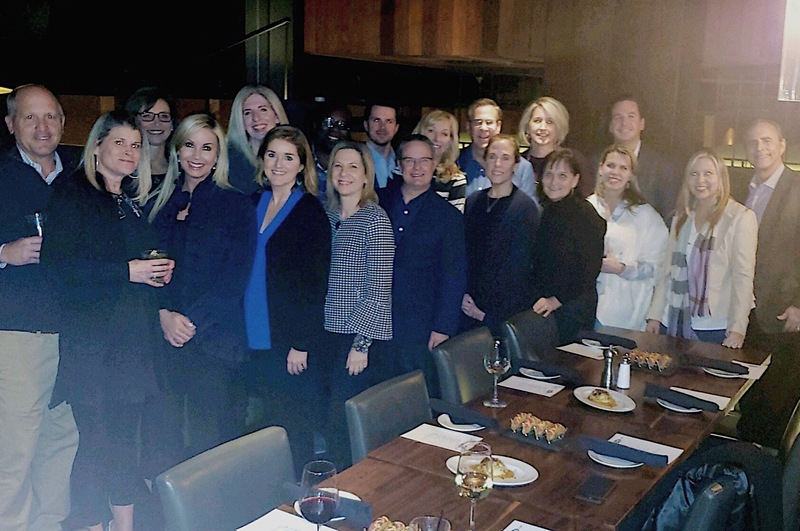 The CMO Club invites you to join your fellow CMOs and Heads of Marketing on Thursday, May 9th for your next Dallas Chapter Dinner and Roundtable! The event will be a great evening of peer networking and an insightful roundtable led by Shawn O’Neal, CEO North America, Gain Theory. Topic: Personalization – Fact or Fiction? In this discussion, we will explore the facts versus fiction of personalization and propose the ways forward that seem to make the most sense for the foreseeable future.